About e-screen - Our goal is 100% customer satisfaction. 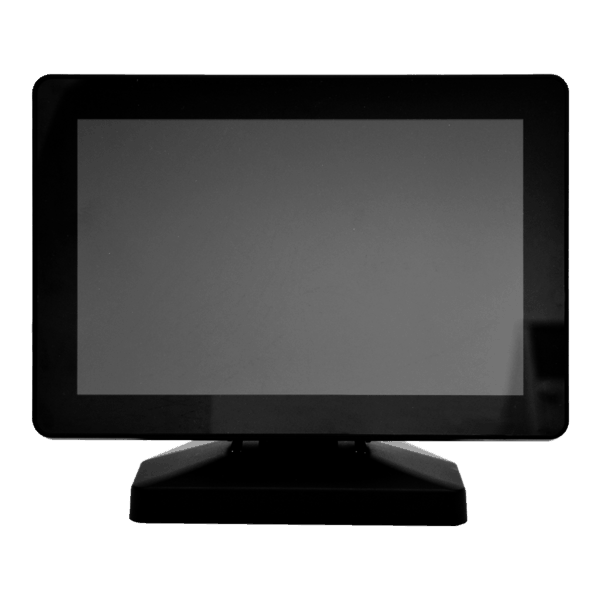 E-screen is a leading Pan European specialist in the supply of display and touch screen products and technologies. 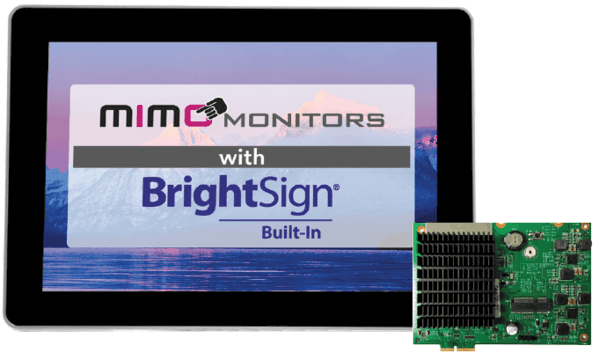 With exclusive agreements with innovative partners such as 3M Touch Systems and MIMO USB driven small format displays. Established in 2008 E-screen has worked with customers of all sizes across the globe on demanding projects, utilising E-screens bespoke capability to design, customise and build customer specific products. Utilising our EXTERNAL TECHNICAL SALES team we work with our customers from project conception, design and build through to installation and maintenance. We are with you every step of the way ensuring continuity of high service through out. Our team of SPECIALIST AV installers can also help with on site project planning and design. 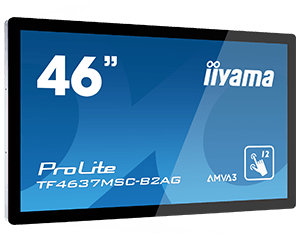 E-screen is also proud of its pure product distribution division, supplying from vast stocks our range of display and touch screen products from brands such as 3M, MIMO, Iiyama and NEC. E-screen understands through years of experience how technical support is essential to a successful partnership. E-screens technical support is available by phone or e-mail or as required on site to support our range of products and technologies. 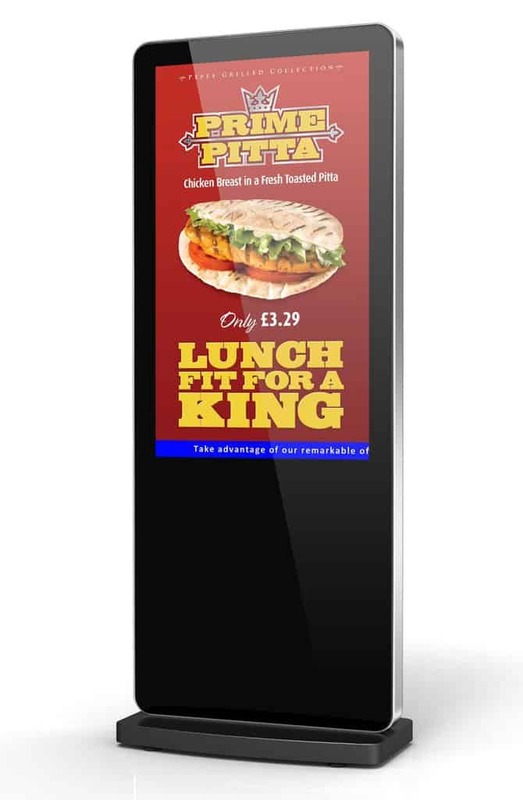 E-screen benefits from being at a size to be flexible to meet customer needs. You will never have to call a large call centre or be waiting hours for a response from our technical department. Unlike some of our larger competitors we are always on the end of a phone and able to conduct on site visits where required. Our success has been based on our focus, customer first ! E-screen has been in the business a long time and we make sure our customers are happy. Slide the testimonials left and right to see what our customers have to say about us. Better service than 3M direct! Cheaper too! E-screen has proven to be our most reliable and proficient supplier. Experts in their field and really nice people! Firstly many thanks for your good old fashioned exemplary service which is refreshing to know still exists!